Rich in implications for our present era of media change, The Promise of Cinema offers a compelling new vision of film theory. The volume conceives of “theory” not as a fixed body of canonical texts, but as a dynamic set of reflections on the very idea of cinema and the possibilities once associated with it. Unearthing more than 275 early-twentieth-century German texts, this ground-breaking documentation leads readers into a world that was striving to assimilate modernity’s most powerful new medium. We encounter lesser-known essays by Béla Balázs, Walter Benjamin, and Siegfried Kracauer alongside interventions from the realms of aesthetics, education, industry, politics, science, and technology. The book also features programmatic writings from the Weimar avant-garde and from directors such as Fritz Lang and F.W. Murnau. Nearly all documents appear in English for the first time; each is meticulously introduced and annotated. 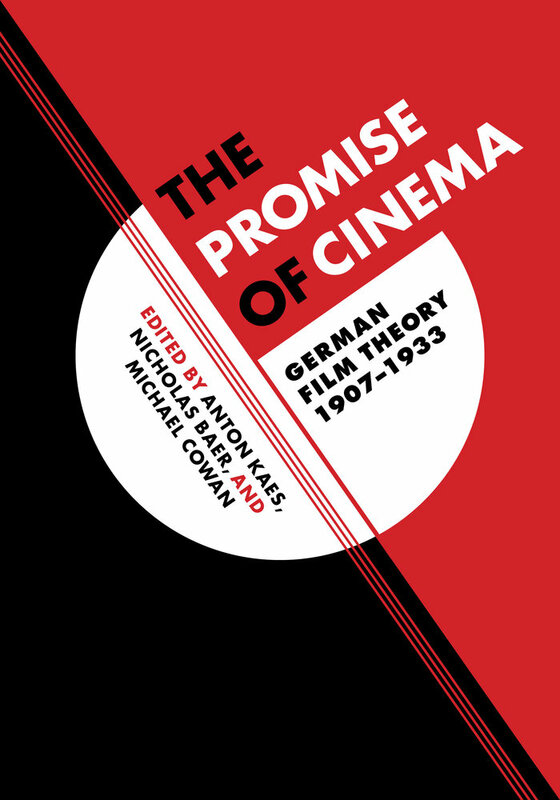 The most comprehensive collection of German writings on film published to date, The Promise of Cinema is an essential resource for students and scholars of film and media, critical theory, and European culture and history. Anton Kaes is Professor of German and Film & Media at the University of California, Berkeley. He has written and edited numerous books, including Shell Shock Cinema and The Weimar Republic Sourcebook, and is coeditor of the Weimar and Now series. Nicholas Baer is Visiting Assistant Professor of Cinema Studies and Philosophy at Purchase College, State University of New York. He has published many essays on German cinema, film theory, and the philosophy of history. Michael Cowan is Reader in Film Studies at the University of St. Andrews. He is the author of numerous books and collections including, most recently, Walter Ruttmann and the Cinema of Multiplicity: Avant-garde - Advertising - Modernity.